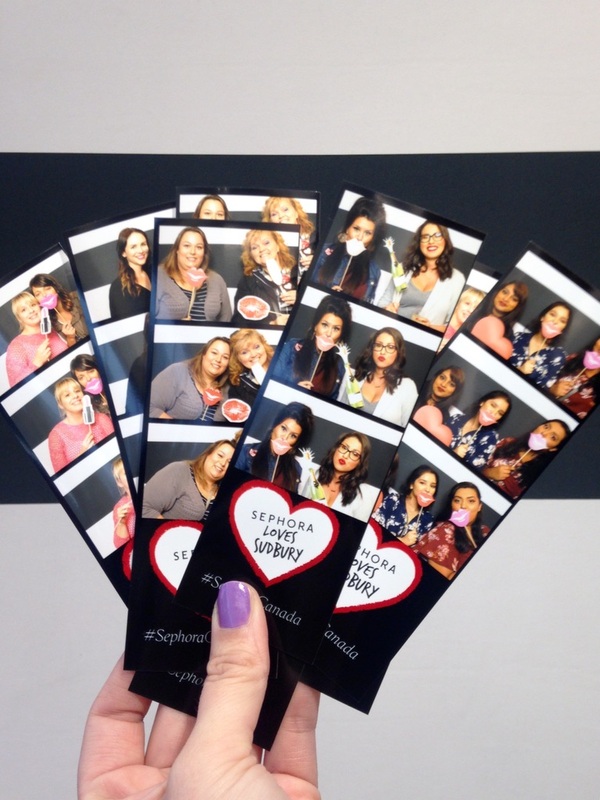 A photo booth is the marketing advantage you’re looking for when launching a new product having a grand opening event. It’s the ultimate marketing machine and here’s why. 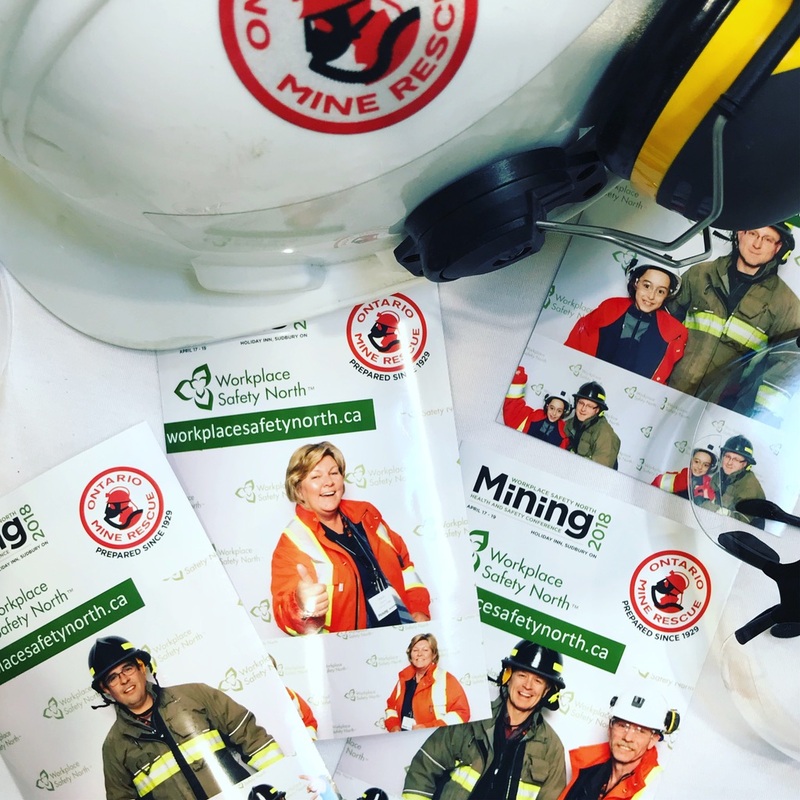 Our on-site photo booth is a magnet and will attract visitors with its modern and sleek setup, friendly staff (who is willingly up to the task of wearing your company logo) and fully trained to engage the attendees and invite them in for a fun experience. Our booth operators are up to the task to learn about your product/service and direct guests to the right people. Just call us your brand ambassador extraordinaires. We love custom designed props and we know you will too! 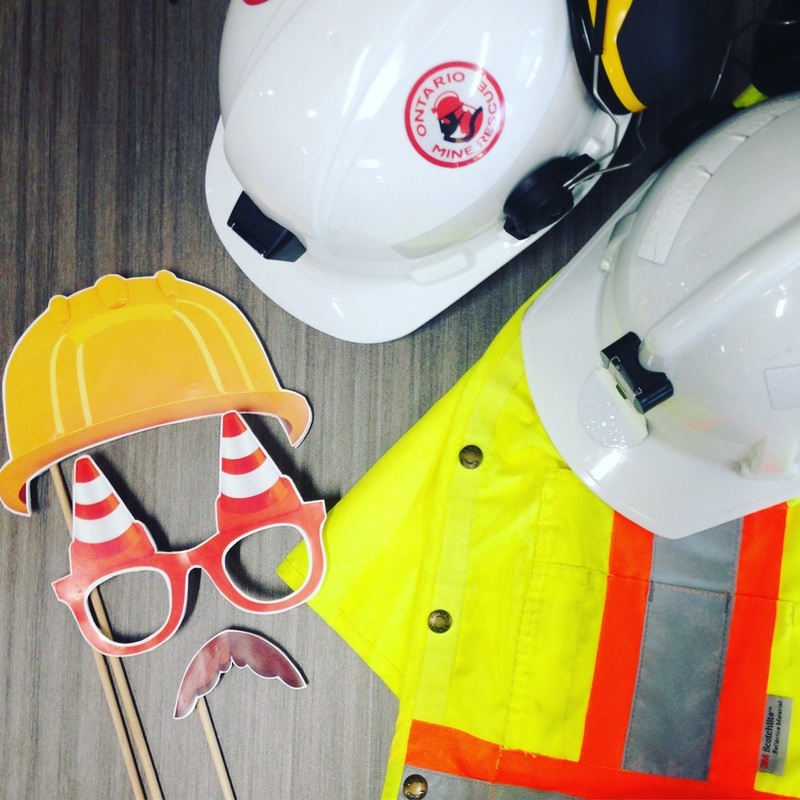 We can custom design props specifically to match your event by creating various designs where we can add your logo, colours and event theme. Send us your vision and let us create a magical experience. Increase your brand’s visibility with beautifully branded prints that have your logo, contact information, colours and theme; and unlike a business card or brochure that guests may forget to take home as a valuable keepsake. Guests will be presented with a photo of themselves that will likely end up on the fridge, in a frame or even better ON SOCIAL MEDIA with the message you want to communicate. Want even more wow factor? Try a step-and-repeat custom printed backdrop to spread out the logo love. Create some serious buzz with our social media station that allows for sharing photos and gifs directly onto social media channels through e-mail or SMS/text. A memory to be shared, tagged, liked and commented on with your branding attached. A database of emails and phone numbers will be collected and shared with you to engage with the same audience after the event. Let’s get them talking, sharing, commenting and engaging in conversation about your brand. After all, a picture is truly worth a thousand impressions. 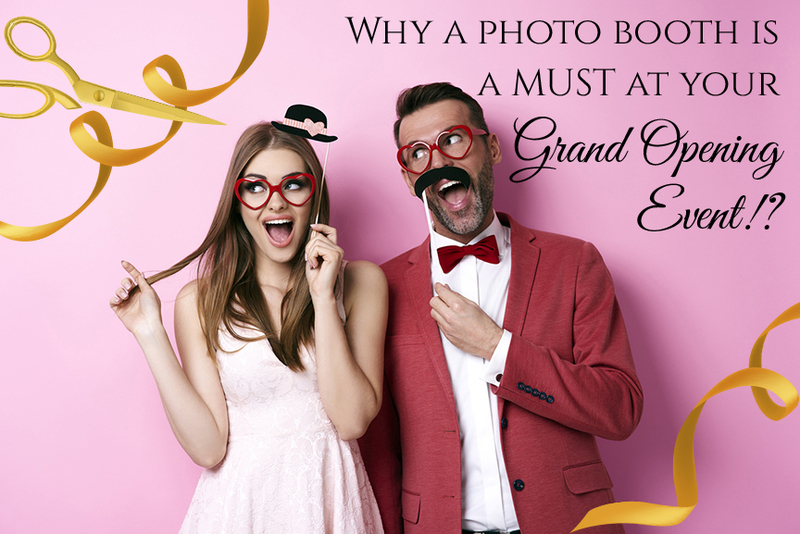 Experience the FUN unique options for your GRAND OPENING EVENT and have your guests engaged and having a blast. 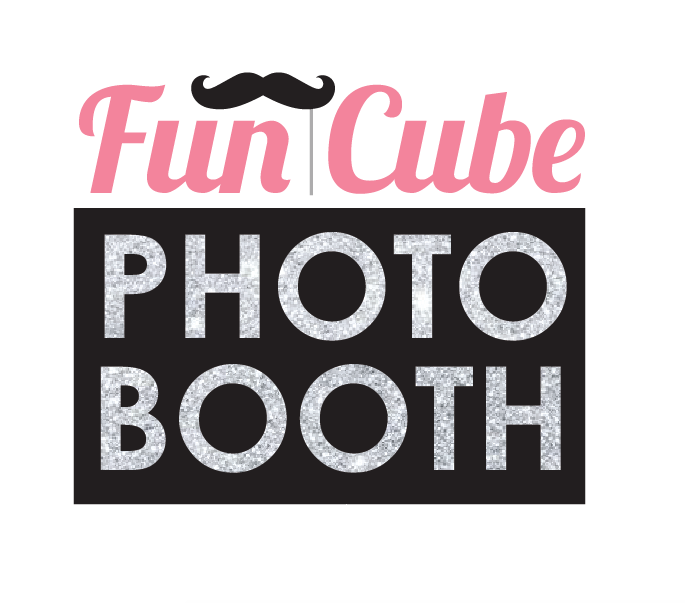 We do offer photo booth rentals in Sudbury, North Bay, Muskoka and surrounding Northern Ontario areas. BOOK MY PHOTO BOOTH TODAY! Stay in touch with Twitter!